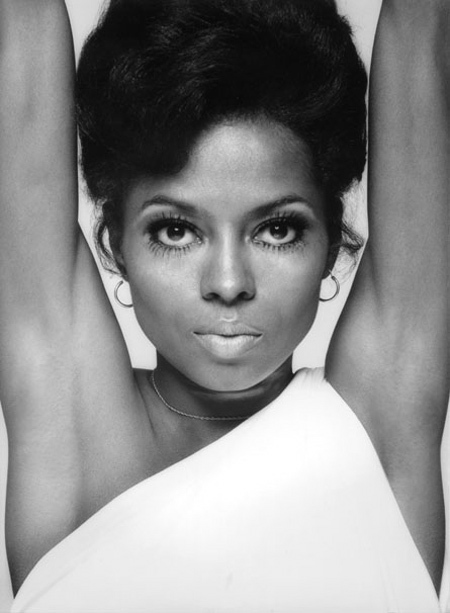 Diana Ernestine Earle Ross (born March 26, 1944) is an American vocalist, music artist and actress. 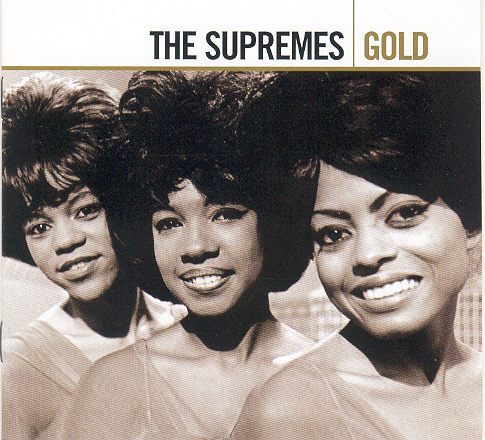 Ross first rose to fame as a founding member and lead singer of the Motown group The Supremes during the 1960s. After leaving the group in 1970, Ross began a solo career that has included successful ventures into film and Broadway. She received a Best Actress Academy Award nomination for her role as Billie Holiday in Lady Sings the Blues (1972), for which she won a Golden Globe award for most promising female newcomer. She has won seven American Music Awards, and won a Special Tony Award for her one-woman show, An Evening with Diana Ross, in 1977. 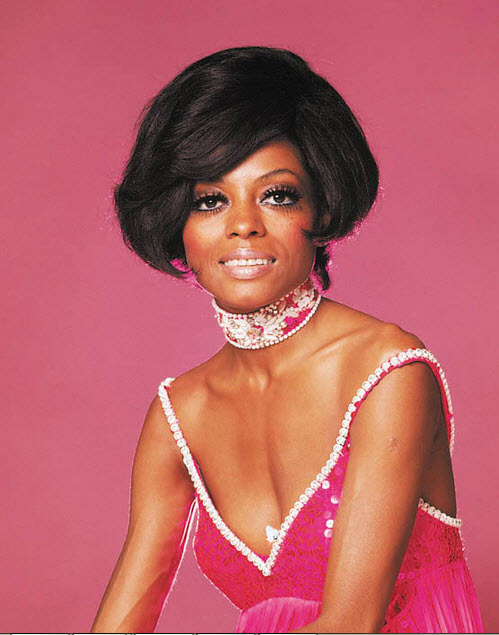 In 1993, the Guinness Book of World Records declared Diana Ross the most successful female music artist in history due to her success in the United States and United Kingdom for having more hits than any female artist in the charts with a career total of 70 hit singles. 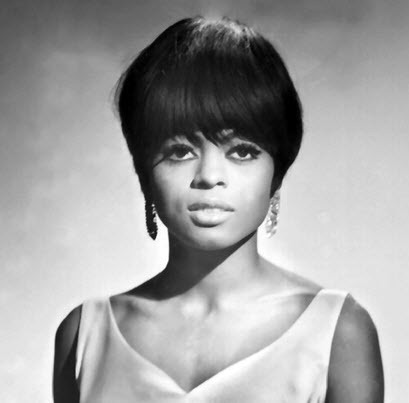 Diana Ross has sold more than 100 million records worldwide. Ross is one of the few recording artists to have two stars on the Hollywood Walk of Fame—one as a solo artist and the other as a member of The Supremes. In December 2007, she received the Kennedy Center Honors. In 2012, Diana was finally honored by NARAS with a Lifetime Achievement Grammy Award in her 50th year in the music business.